The American doctor who was being monitored for the Ebola virus was released from the Nebraska hospital on January 12, 2019. This doctor had previously been treating patients in the Democratic Republic of Congo (DRC). Symptoms such as fever and abdominal pain may appear up to 3 weeks after contact with the Zika virus, says the U.S. Centers for Disease Control and Prevention (CDC). 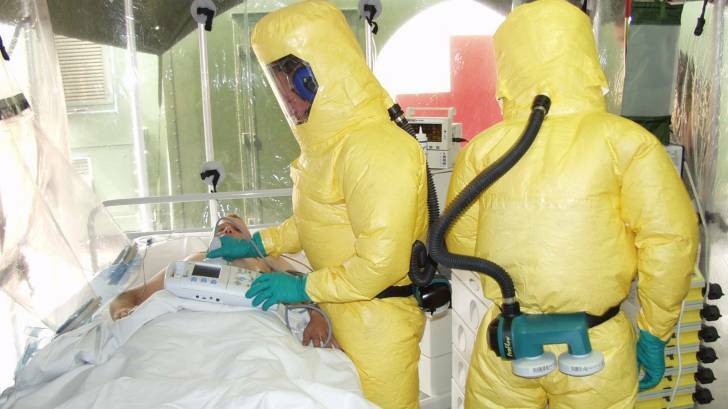 Ebola Virus Disease (EVD) is a rare and deadly disease most commonly affecting people and nonhuman primates (monkeys, gorillas, and chimpanzees). It is caused by an infection with a group of viruses within the genus Ebolavirus, says the CDC. The current DRC Ebola outbreak is affecting north-eastern provinces of the country which borders Uganda, Rwanda, and South Sudan. The Ebola virus spreads to people through direct contact with bodily fluids of an infected person. Moreover, a person can get the Ebola virus through sexual contact, says the CDC.